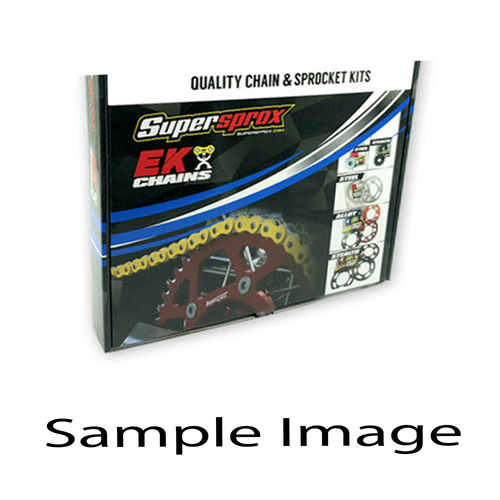 EK 520 SRO6 chain is rated for 650cc applications. Great quality Japanese made o'ring chain. This chain is a perfect inexpensive replacement chain for smaller displacement street-bikes and dual sports like the Ninja 250/300/500's and Honda CB/CBR 500's. Also great for ATV's.